Two of our #mycreativeedgers, Finland’s Antti Kaarlela of EverWhatProductions and Emma Owen of Babyjane Productions based in Ireland have already begun their Creative2Creative Matching journey. Antti Kaarlela runs a TV and film production company in Oulu, Finland called EverWhatProductions. The company was established in 2016 and grew out of the WhatEverGroup that has been around for over 5 years. EverWhatProductions produces quality content for global distribution on different platforms. 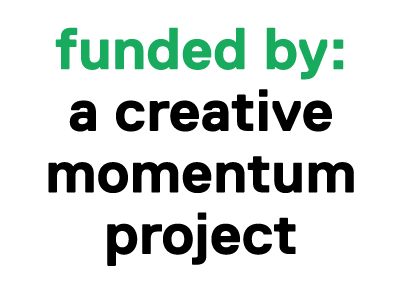 Antti applied to the Creative2Creative matching programme in order to find international contacts, co-producing opportunities and funding for growth. An example of one of EverWhatProductions’ projects is ‘Ferdie the Elf’s Christmas Calendar’. Babyjane Productions is an independent production company with a focus on TV and film content. Established in 2013, they provide story ideas, story development, scripts, pre-production and production services for TV drama, feature films and animation films. Emma Owen is hoping to begin to operate on a European wide basis by increasing their knowledge of producing and co-producing opportunities in Europe and by building up a European professional network. An example of a project that Babyjane Productions’ produced is ‘Tiny Steps’, written & directed by Makalla McPherson.